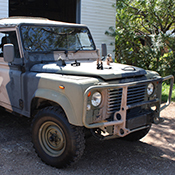 If you are going to spend a considerable amount of time making or refurbishing your pride and joy, naturally you want to make sure you give it the best treatment possible. 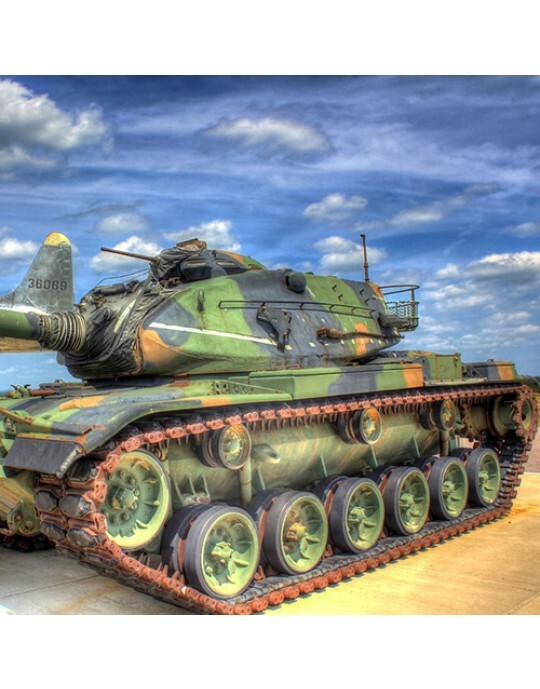 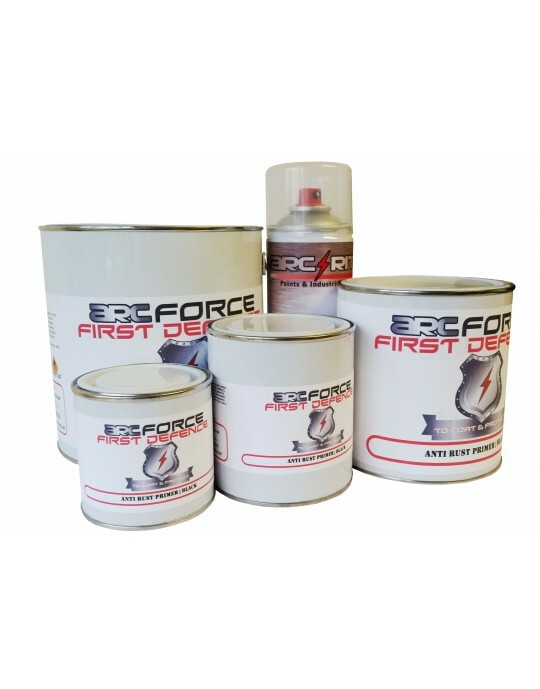 Our Matt, Semi and Full Gloss military paints offer exceptional anti-corrosive properties. 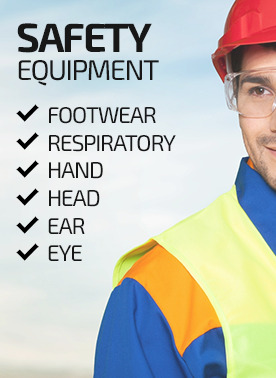 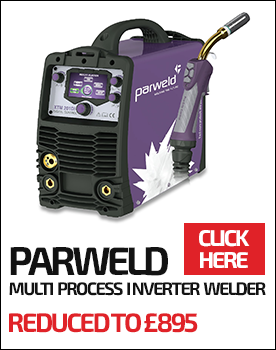 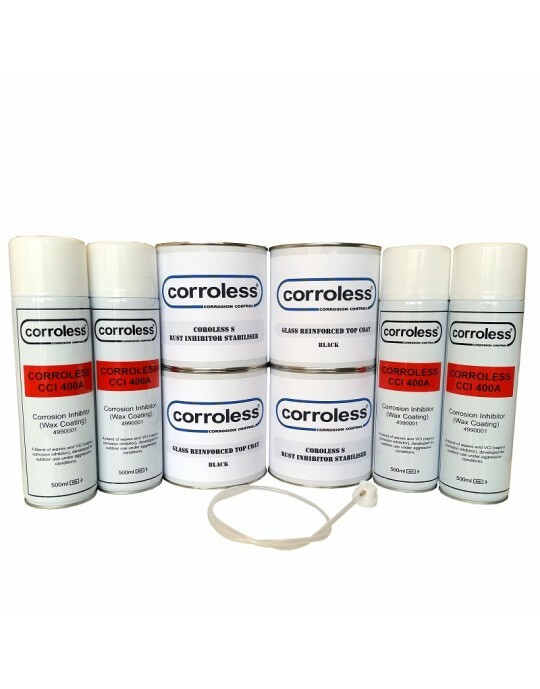 They can be applied directly to bare steel without the need for a primer, saving you time and money. 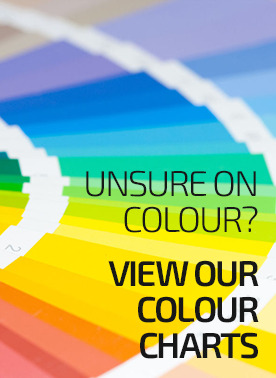 They are quick drying and available in hundreds of colours. 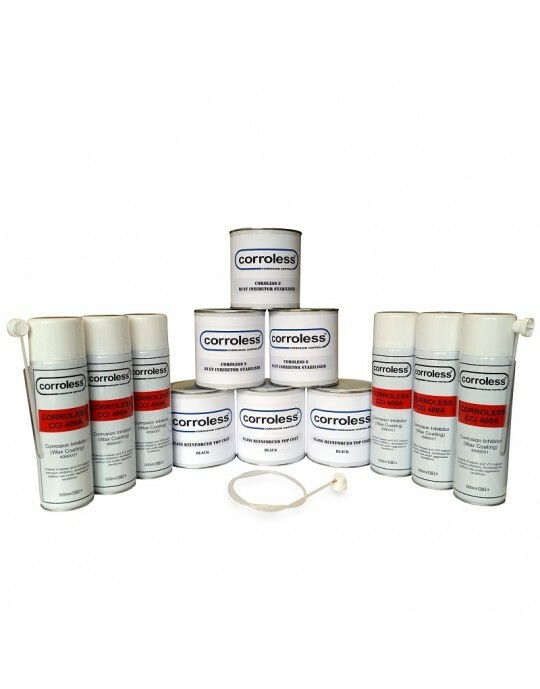 These specialist paints are easy to apply and can be applied by brush, roller or sprayed on using the necessary thinners. 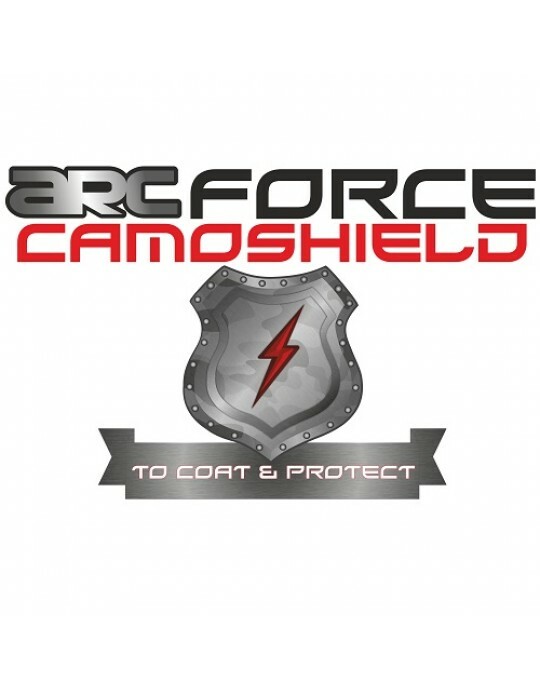 We are also the only seller to offer you a Military Matt and Semi-Gloss lacquer that increases the protection you give your project without affecting the overall gloss level. 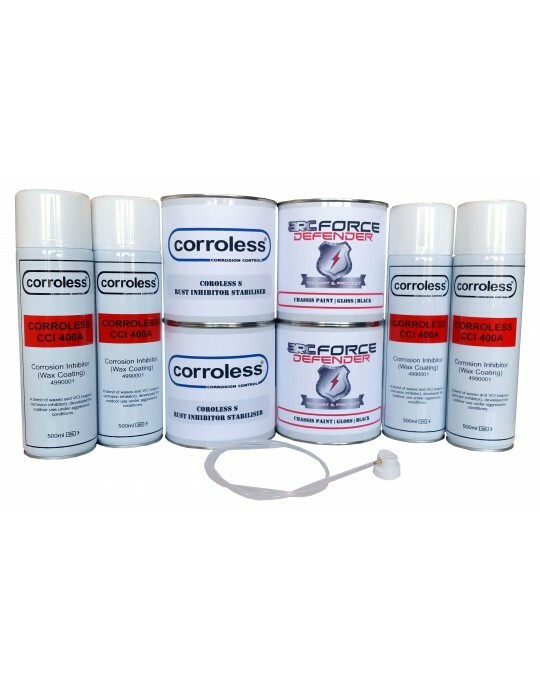 If you want to give your project even more protection, or if you have problem areas of rust that need treating, consider our Corroless range of products. 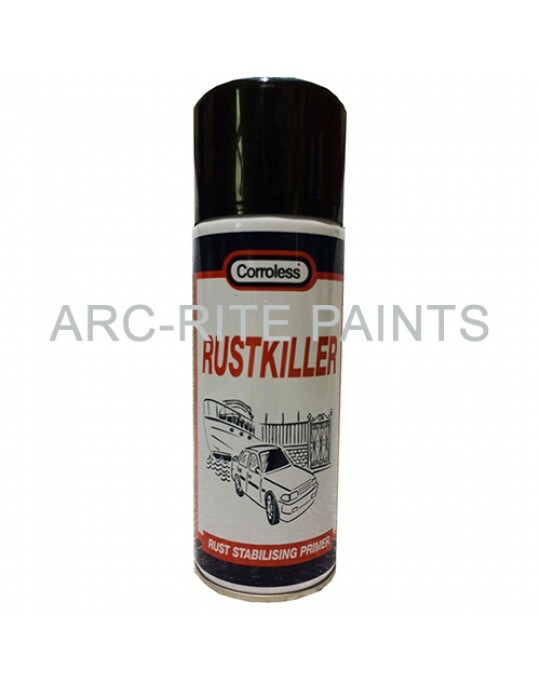 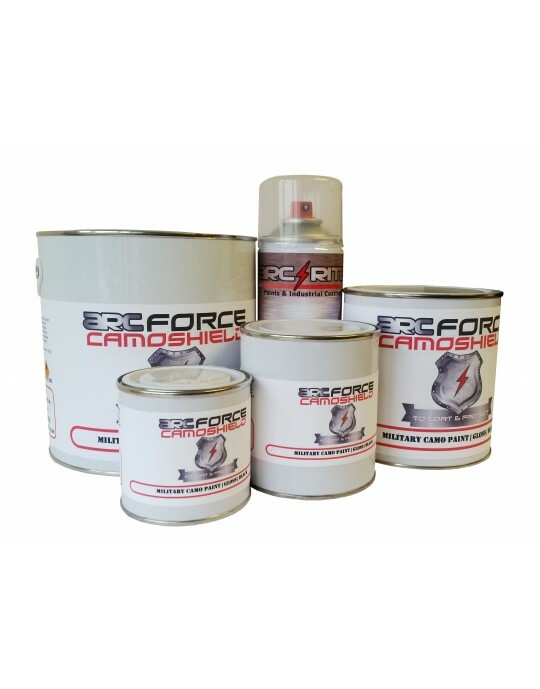 These products are easy to apply, just like paint, but actively penetrate and convert rust - in effect, killing it!